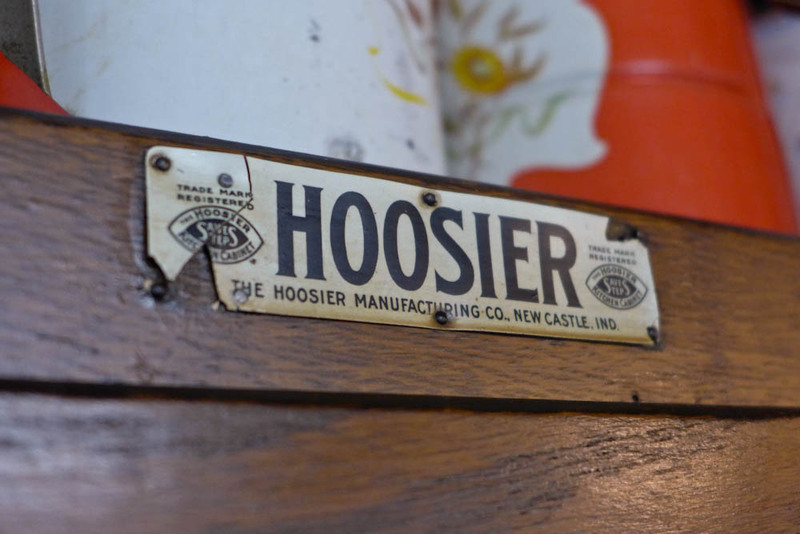 CUSTOMERS IN THE KNOW are always curious about what Hoosier-style cabinets we currently have in the shop. There's always more coming soon if our inventory is on the light side -- Bob keeps busy! Since January of 2018 the Hoosier Cabinet inventory has been changing rapidly and many cabinets are pre-sold, so we are unable to keep this page updated quickly. Is this Hoosier Apartment size still available? Do you ship or have contacts that we might be able to arranged shipping? Charley: Please give a call to 860-742-9650 to ask. Thanks!